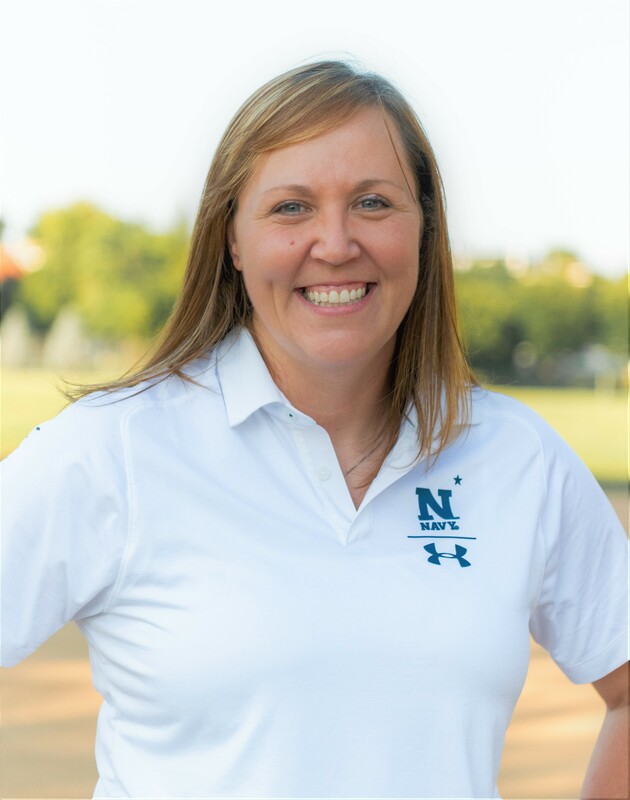 ​Coach Rehberg grew up in Southeastern Connecticut near the Groton Naval Submarine Base. 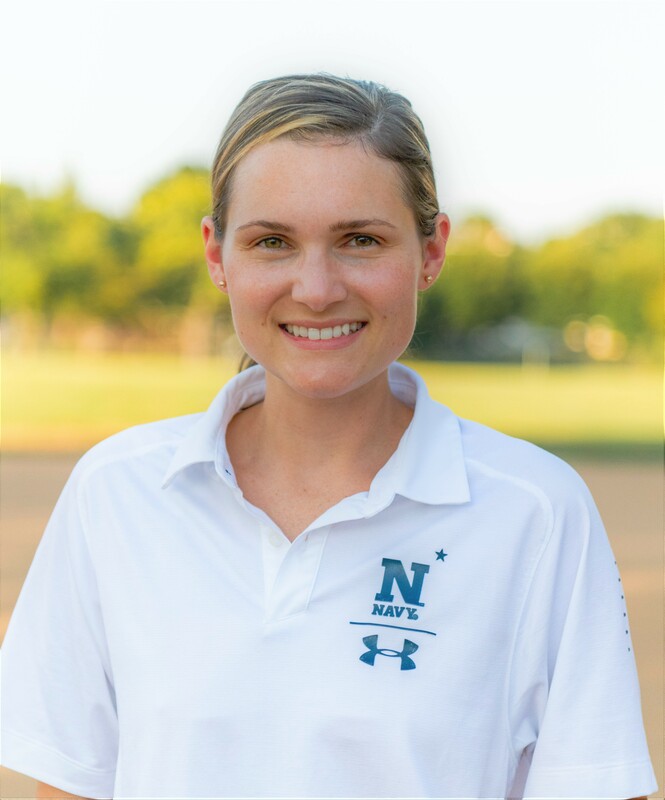 A graduate of the University of Connecticut with a Bachelor of Arts Degree in English Literature, Coach Rehberg played softball for the Huskies. She played starting shortstop for two years and starting pitcher her senior year. Her ERA that season was 1.417, with a .659 batting average and 23 stolen bases. She was named to the All-New England team her senior year. Erin "ET" Torrez (SS), 7th Co. Playing in 34 of 35 games in the 2017-18 season, power-hitter "ET" led the team with 5 home-runs, 14 triples, 60 RBIs and 0.981 slugging percentage. Additionally, she was the only player in the tournament to hit a home-run clearing the 220' fence during the Mid-Atlantic Regional Tournament. ​​Kori Sorensen (P), 17th Co. Pitching in 19 of 35 games on the season, Sorensen went 17-1, faced 454 batters, had an ERA of 1.42, striking out 120 batters while giving up only 27 walks, 93 hits, and 24 runs. Additionally, Sorensen was named the 2018 NCSA World Series MVP and broke one bat. 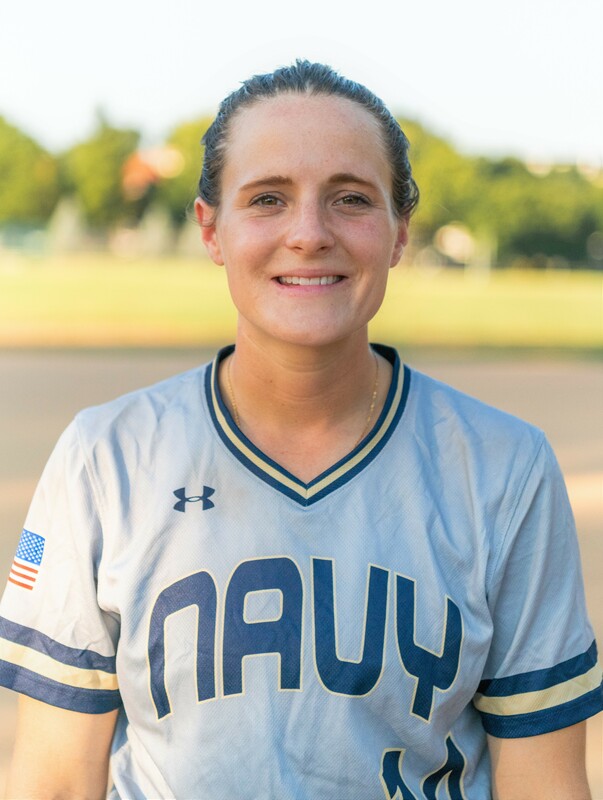 As a former player with Navy Softball, LT Karin Ventresca is thrilled to be a part of Navy once again as the team's O-rep. A few highlights of her softball career include earning an Alaska State High School championship and playing on multiple Travel ball teams, particularly a California based team who played in Australia and Italy. 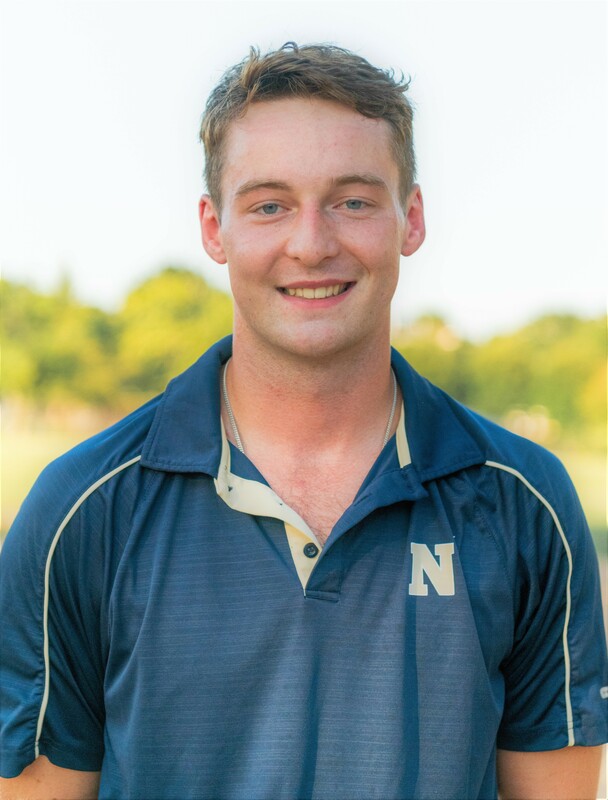 LT Ventresca attended the Naval Academy and graduated 2011 as a Surface Warfare Officer - Nuclear option. 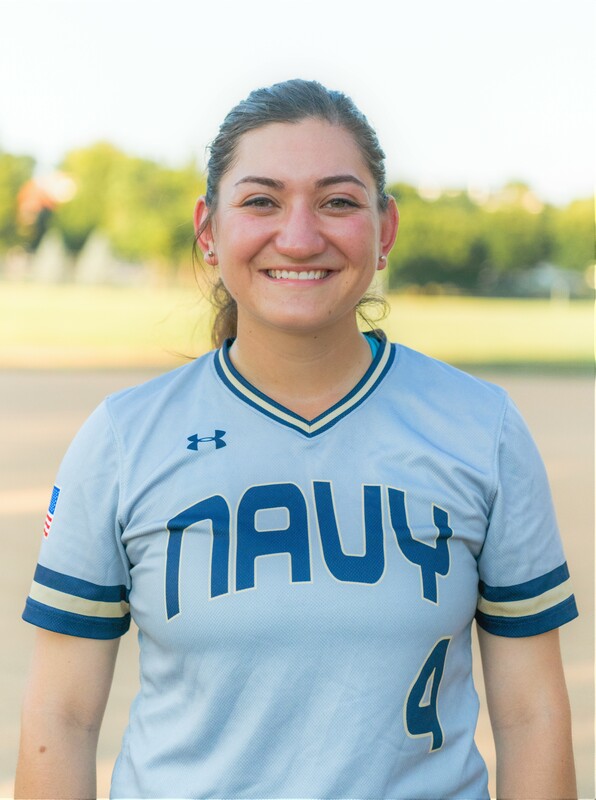 LT Ventresca has served on USS Bainbridge, attended Nuclear Power School and Prototype in Charleston, SC, and completed a nuclear tour on USS Harry S Truman. She currently serves in the Training Department at USNA.